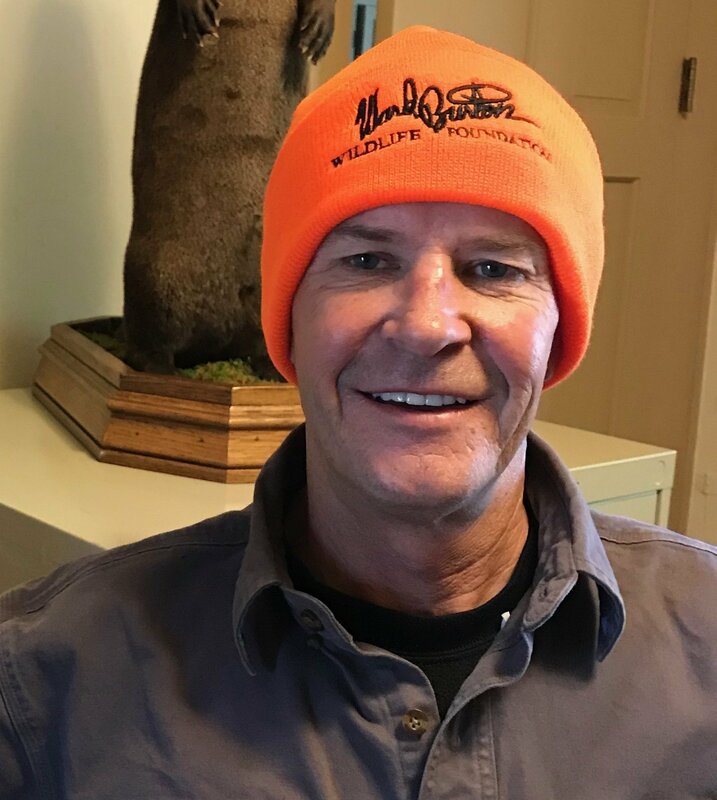 Blaze orange stocking cap embroidered with Ward Burton Wildlife Foundation on the folded flap. Perfect for safety and hunting. One size fits all.